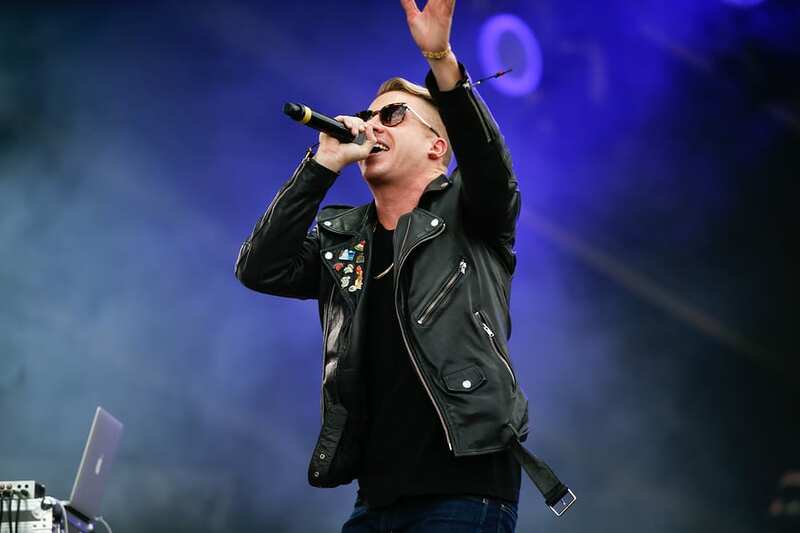 Rapper and hip hop artist Macklemore has been open about discussing his issues with staying sober and the daily tasks of recovery. He makes sobriety a top priority in his life since getting treatment for opioid addiction and he credits his family as his motivating factor for remaining abstinent. He worries about the possibility of losing his family to addiction which helps him stay on track with his sober routine. Macklemore recently became the father of a second daughter with his wife Tricia who is now a constant reminder of why he needs to stay healthy. The rapper was only able to spend a short amount of time with the newborn before leaving on tour again. He considers his daughter and the rest of his family whenever he feels tempted to use again on the road. It was 10 years ago that Macklemore, now 34, when to rehab to get treatment for an opioid addiction. Since then he has been an outspoken advocate for recovery, often incorporating things about his sobriety into his song lyrics. In 2016 he produced a video with president Obama discussing the need to reduce the stigma around addiction and promoting recovery. Macklemore understands the need for community and support to allow people to feel safe enough to ask for help for an addiction. He also discusses the need for more access to treatment especially for opioid abuse which has become a rampant epidemic in the U.S. He has said that if he wasn’t able to get treatment through a rehab center he might not even be here today. The rapper no longer uses drugs as a coping mechanism and finds motivation in family life and the love that he has for his daughters to remain sober. He continues to work hard on his recovery every day.